We’re having a Cover Reveal! Hey Friends! I'm super excited to debut the cover for SAVING GRACE across all my social media platforms on November 28th! Saving Grace is near and dear to my heart and this cover encapsulates the vibe, the storyline, the characters, and the setting. I love it, and I can't wait for you to see it. I've got exciting news!! 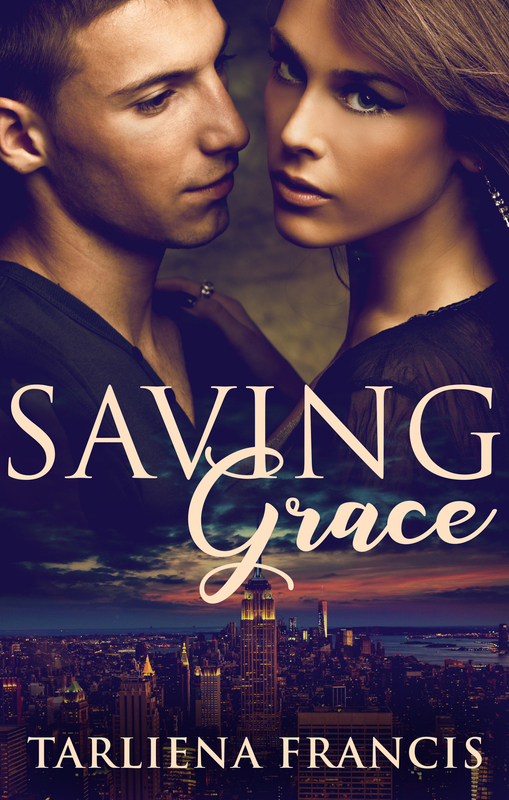 SAVING GRACE has a new cover! We're revealing the Official Cover of Saving Grace THIS MONTH!! Keep watching this blog space to learn more!